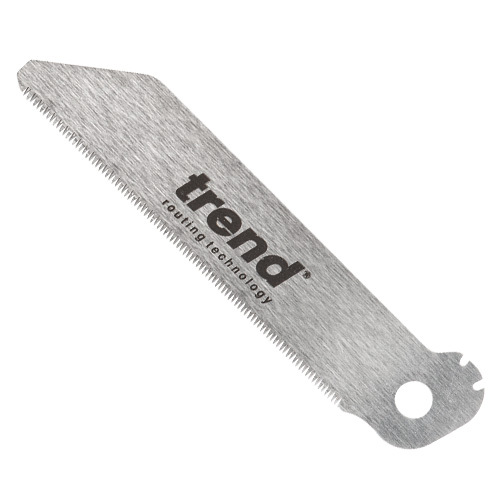 Spare saw blade for Folding Flush Saw 120mm ref. FFS/120. Restriction:Not to be sold to persons underage. Sharp!